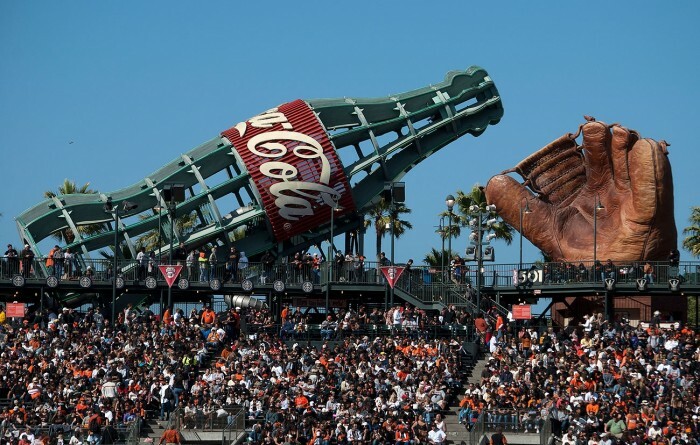 Want to know about Urban Ore’s connection to AT&T Park’s famed baseball glove sculpture? There are a few origin stories actually. Read this article and decide for yourself!